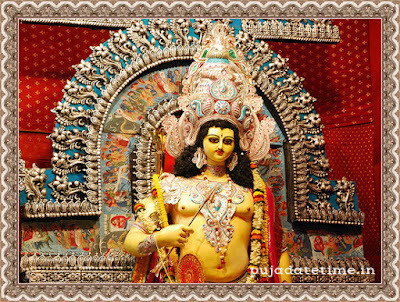 Kartik Puja is celebrated in different Parts of India following different rituals. Lord Kartikeya/Kaartik is known by different names like Velan Kumaran, Skanda, Murugan (Bengali: কার্ত্তিক, Hindi - कार्तिक) and more. Lord Kaartik is the son of Goddess Parvati and Lord Shiva, the part of the trinity. 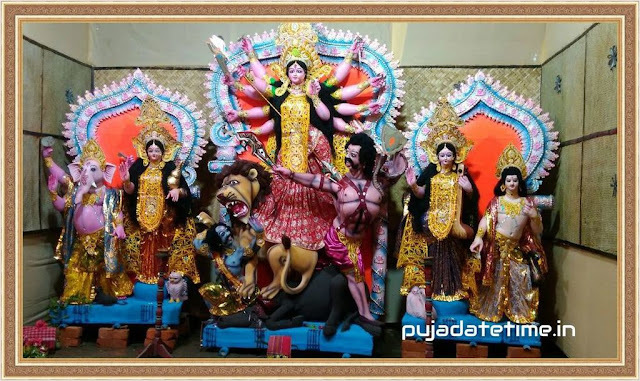 Kartik Puja is done on various religious occasions.